Look at this photo... Guy Etienne - Haiti Teacher and headmaster at Collège Catts Pressoir in Port-au-Prince. Guy has been the headmaster of College Catts Pressior in Port-au-Prince since 1982, when he gave up his PhD studies in France to take over the school from his retiring father-in-law. 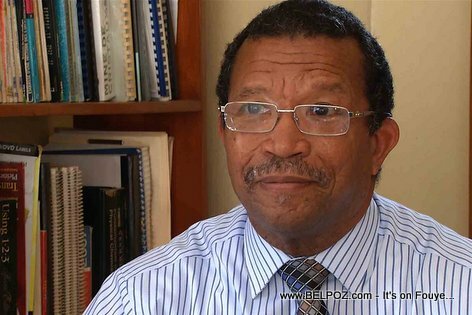 Under his leadership the school has become a benchmark for quality in the Haitian educational community, teaching children as well as training teachers in public schools across the country and public servants in the Ministry of Education.